LeBron James isn’t the only NBA player giving back to his community. 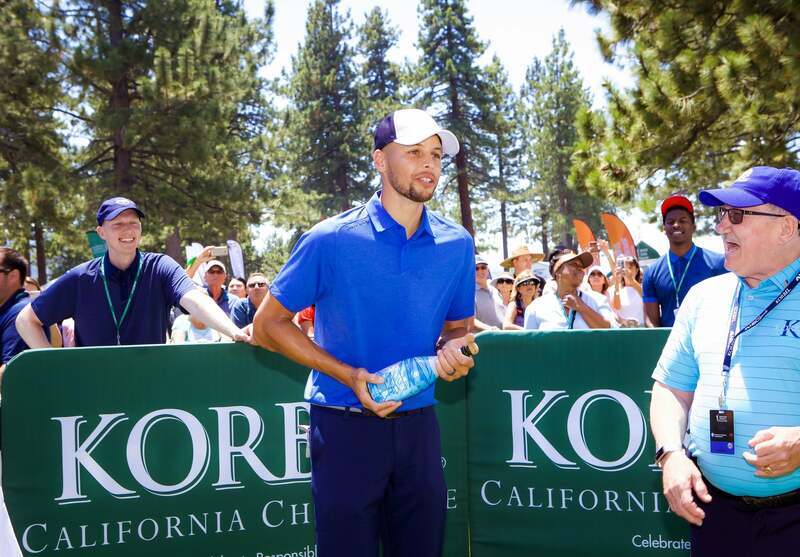 Golden State Warriors star Stephen Curry is getting into the action, too. Tuesday night, Curry asked fans to tune into a livestream of a high school basketball camp he was hosting with his brother, Seth. While the all star game was no-doubt a good time for basketball fans, the competition also benefited a good cause: Nia Wilson’s family. 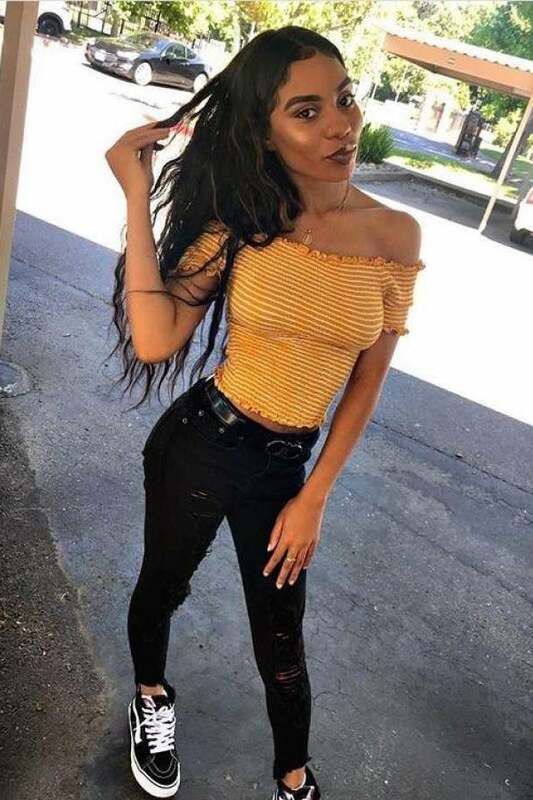 Two weeks ago, the promising 18-year-old was viciously stabbed in an Oakland, California train station in what police have described as a “random” attack. While her alleged killer has been caught and was charged with murder, Wilson’s family is still struggling to deal with the unimaginable loss. While no amount of money could replace a loved one, Curry, who has played in Oakland with the Warriors since 2009, decided to use the camp as an opportunity to fundraise for the murdered teen’s family. 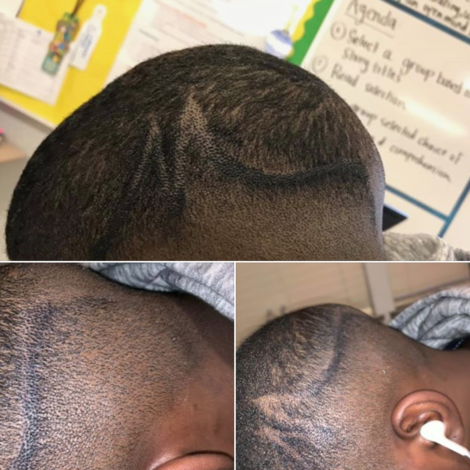 Curry dedicated the high school all star game to Wilson’s memory, and thanks to the generosity of fans, Curry raised more than $21,000 for the teen’s family. Curry also met with Wilson’s father, Ansar Mohammed, and her sister Letifah –who was also injured during the brutal attack — before the game. Wilson’s death has rocked her hometown, with many taking to the streets of Oakland to demand justice in the wake of her murder.